"Belts aren’t only trouser-holders: they keep the whole look ‘together’. 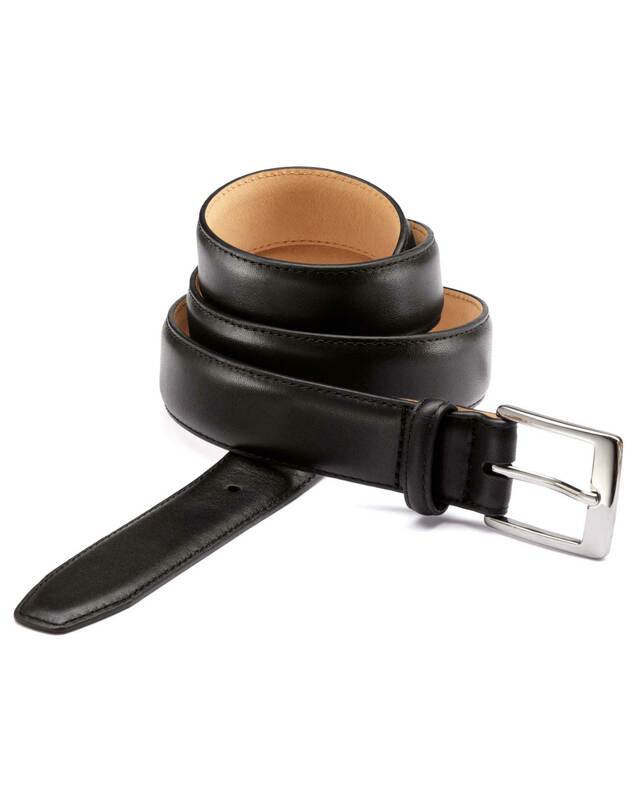 We make our formal belts in fine, buttery leather, so your trousers aren’t only in place, but very well placed." "Our leather is carefully tanned by expert craftsman to enhance its natural unique tones." First time purchasing a belt from CT and so far I’m very happy with it. Seems to be good quality and fits as expected. Nice belt and good value . Great piece of leather, good quality and style for classic dressing.